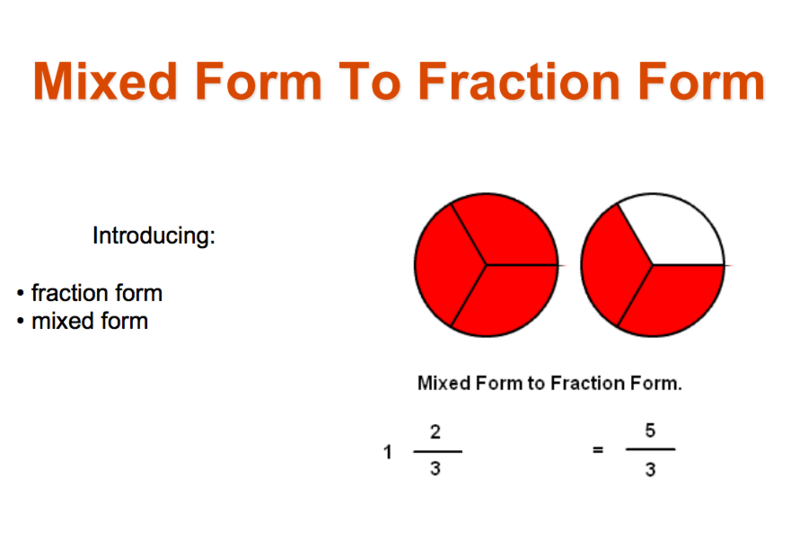 This resource is a great complement to our video titled “Mixed Form To Fraction Form” and great to use in the classroom or at home. We also offer plenty of various resources on our Teacher Resources page for our other games such as activities, clip art, vetted links, and videos. You’re always welcome to visit our Teacher Resources page and browse what we have to offer. Finally, happy Veterans Day and make sure you come back next week for another Freebie Friday!